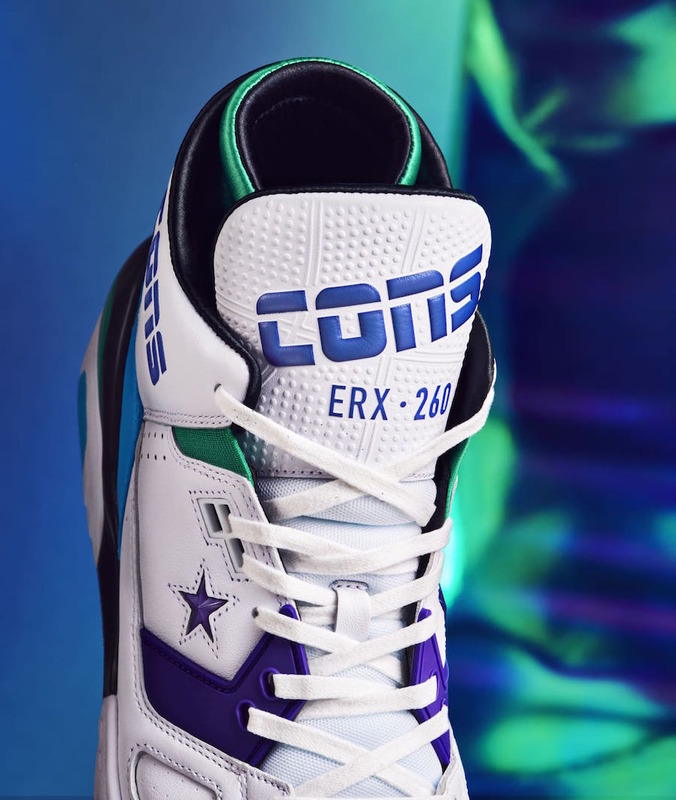 Converse will have a few releases for NBA All-Star Weekend that is taking place in Charlotte while using the ERX 260. 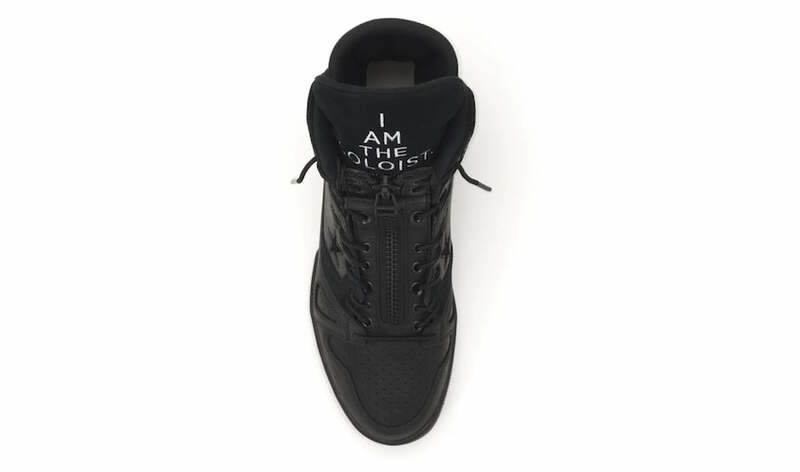 Receiving some help, both Don C and Takahiro Miyashita from TheSoloist will have their own designs release. 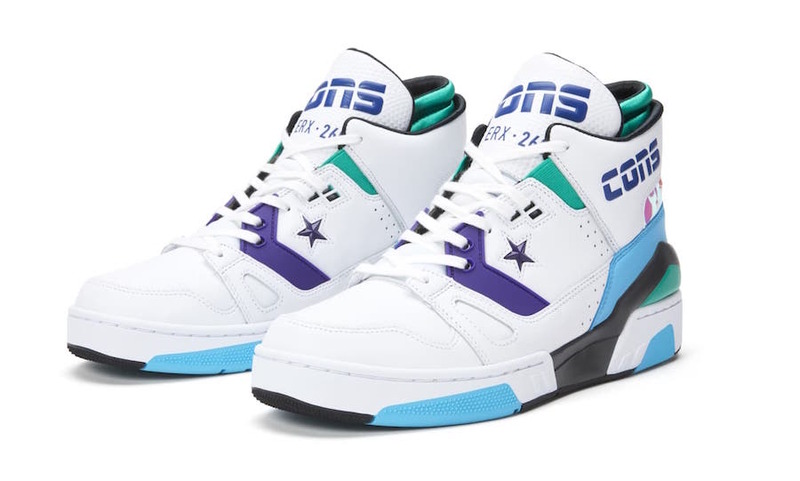 First we have the Don C x Converse ERX 260 which is inspired by the Charlotte Hornets. 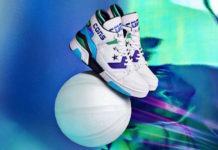 Featuring White leather across the upper while Teal and Purple accents are hinted throughout. 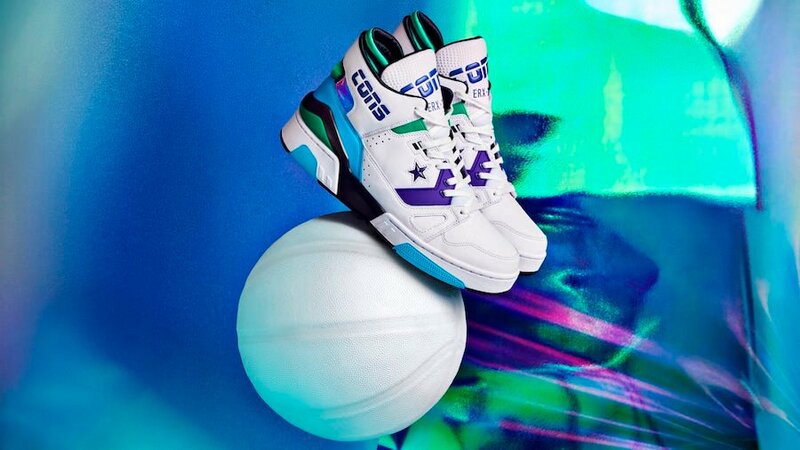 Following we have iridescent on the panels and ankle collar while the addition of the Chevron logo mixed with jewel star on each panel. 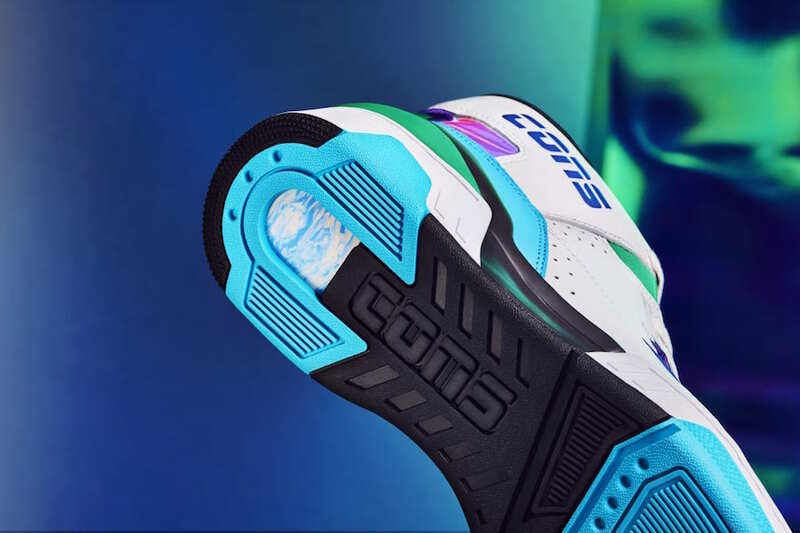 Completing the look is ‘CONS’ branding on the tongue and lateral collar. 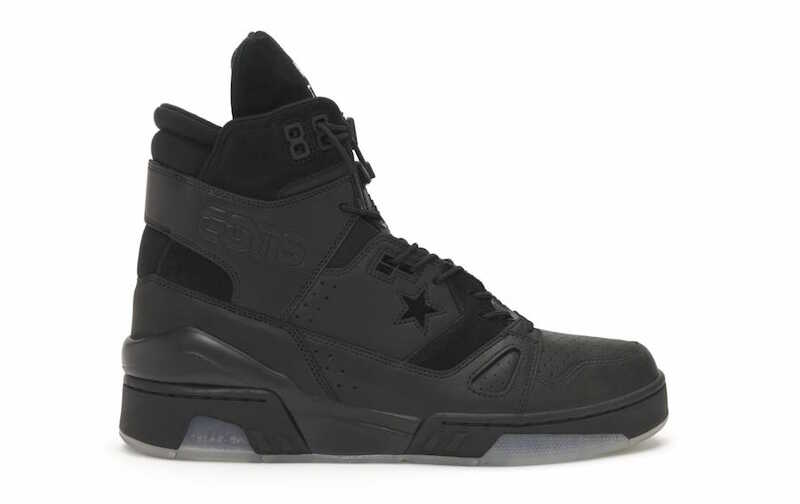 Next we have Takahiro Miyashita’s TheSoloist x Converse ERX 260 that takes inspiration from American subcultures, motorbikes, punk rock and basketball. 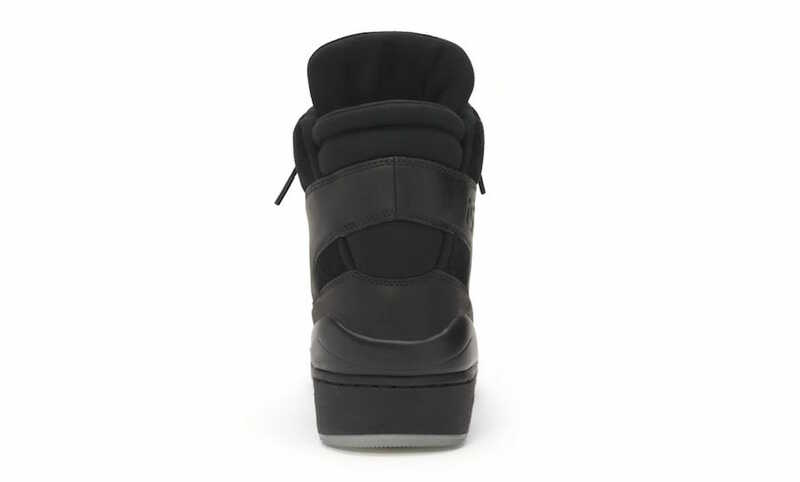 Highlighted with Black leather and suede across the upper and a removable zipper guard. 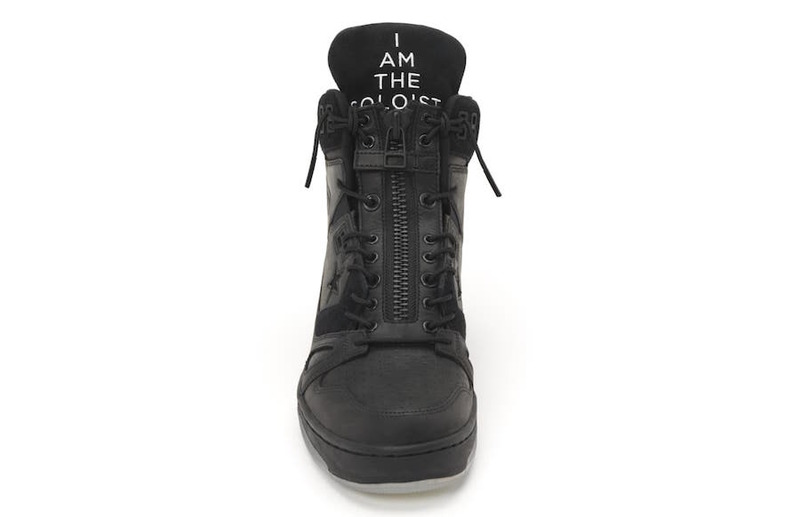 Following we have a translucent outsole with graphics that read ‘Hello, Hello, Hello, I Am The Soloist.’ ‘I Am The Soloist.’ The last slogan is also stitched on the tongue in White. 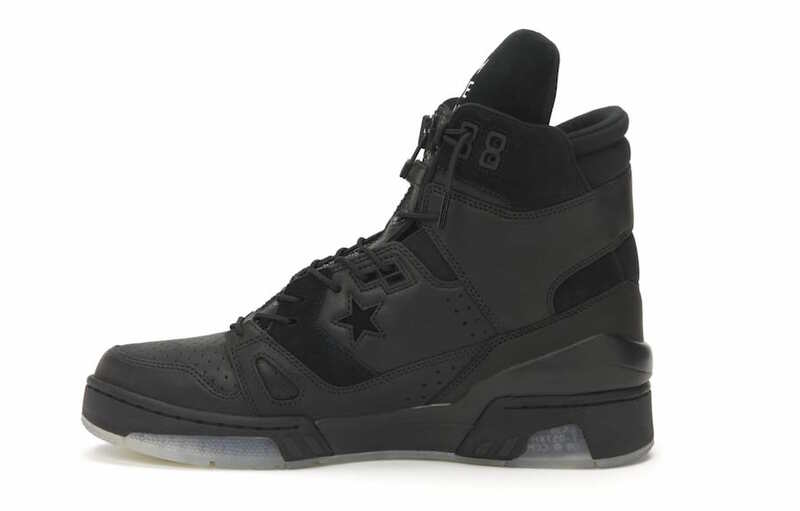 You can expect the Converse ERX 260s by Don C and TheSoloist to release on February 16th in Charlotte. 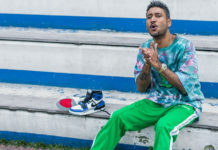 Don C’s pair will be available at Nike SNKRS, House of Hoops and MINT for $160. 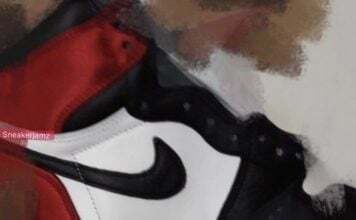 Miyashita design will release exclusively at Social Status for $150.